Do you want to start producing video content for your blog so that you can engage more viewers? Have you started to plan out the types of videos that you want to create? Think of video blogs as a video-based version of a blog post. Instead of text, however, you’ll get in front of the camera and talk about the topic. 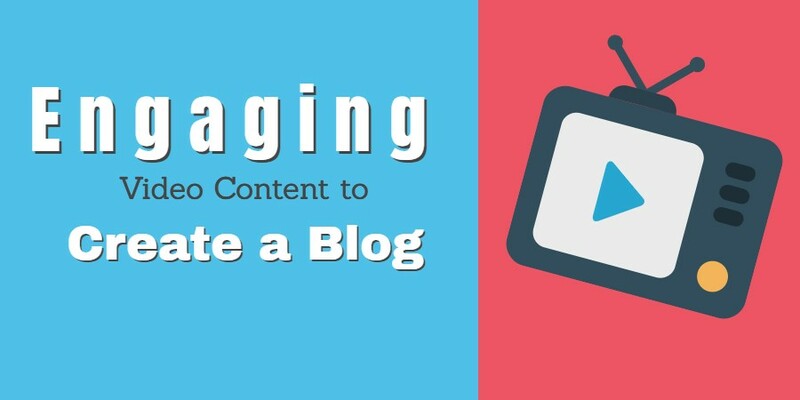 Not only are video blogs engaging, but they are a great type of content to create for blogs. Comparatively, they are inexpensive to produce and require only a webcam (or some other video camera) and a bit of editing. At the end of the day this type of video is personality-driven however, and in order for it to engage viewers, you need to entertain and keep them interested. Recording interviews of experts can make for great content that is engaging, builds up your credibility, and gets you more exposure as well. It can be challenging to produce, however, and you will need to plan the interview carefully. Ideally, you should try to get the subject of the interview talking and ask them questions that provide useful information to your viewers. If a face-to-face interview is too challenging to record, you could try conducting the interview via a video call and using a video grabber to record it from your screen. The quality of the video call will have to be good for this to be a viable option, however. As far as content goes it is easy to see the appeal of video tutorials. By design they help to provide viewers with useful and valuable information that helps them learn something new, solve problems, and gain insights. In most cases, video tutorials are relatively easy to create, but it will vary depending on the topic itself. Good video tutorials will provide clear and concise instructions, and focus on showing viewers exactly what they need to do. It is best to keep video tutorials non-promotional, or simply use a product in the course of the tutorial without actively promoting it. Between the three types of video content listed above, you should be able to come up with lots of different ideas of topics. It should be noted that other types of videos may be just as viable, such as explainer videos, reviews, demonstrations, event coverage, and more. At the end of the day, the types of content listed above represent three options with a proven track record of being able to engage viewers. 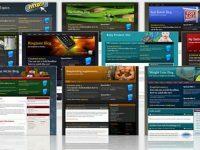 But it is up to you to determine how they can play a role in your blog content – if any.